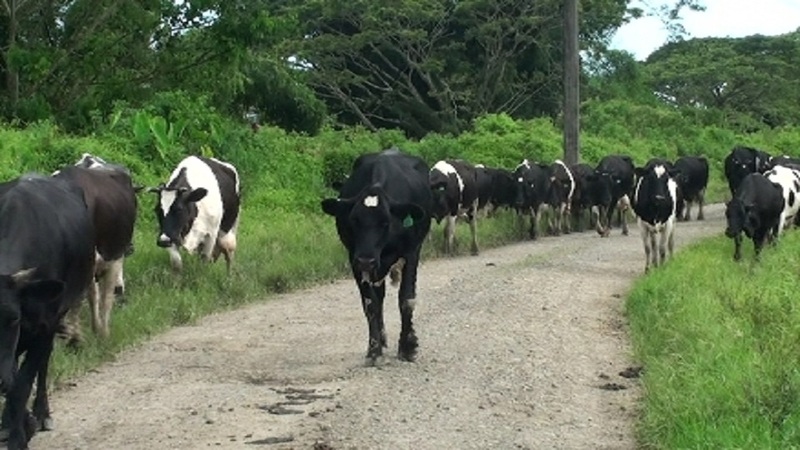 Experts from New Zealand have revealed that Fiji’s dairy production can exceed the Kiwi dairy yields. Fiji National University, Vice-Chancellor Professor Nigel Healy says this is due to the natural resources Fiji currently obtains. Professor Healy says these resources can also help boost the livestock industry. Professor Healy says the government is doing its best to help enhance the livestock sector, however, relevant stakeholders should co-operate. He adds helping animals and farmers is the key to unlocking the potential of the livestock sector.